Lions, hyenas, and leopards, oh my. Craig (my adviser and the Director of the Lion Project) sometimes jokes that I wandered into his office looking to study tigers. It’s actually sort of true. I had been at the University of Minnesota to interview with a tiger researcher – but fell in love with the science that Craig’s team was conducting. Six months later I became the newest addition to the Lion Lab. 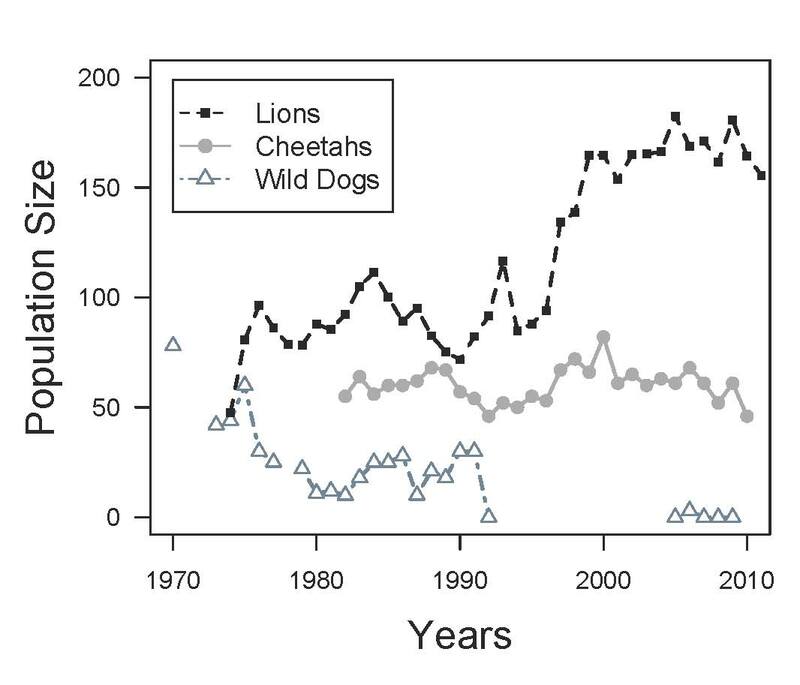 As part of the Lion Lab, my dissertation research focuses on how lions coexist with other large carnivores – hyenas, leopards, and cheetahs. 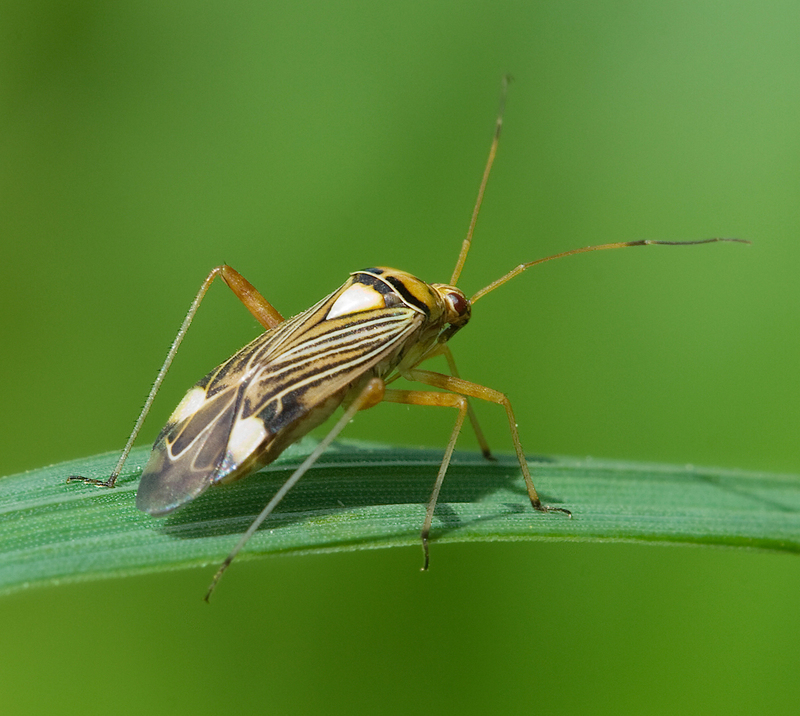 Understanding how species coexist is a really big question in ecology. When two species eat the same thing, the species that eats (& reproduces) faster can exclude the slower species from that area. A lot of ecology is devoted to understanding the conditions that allow for coexistence in the face of such competition. The natural world is an incredibly diverse place, and it turns out the plants and animals have all sorts of strategies to survive together – though we’ll have to dive into those details another day. 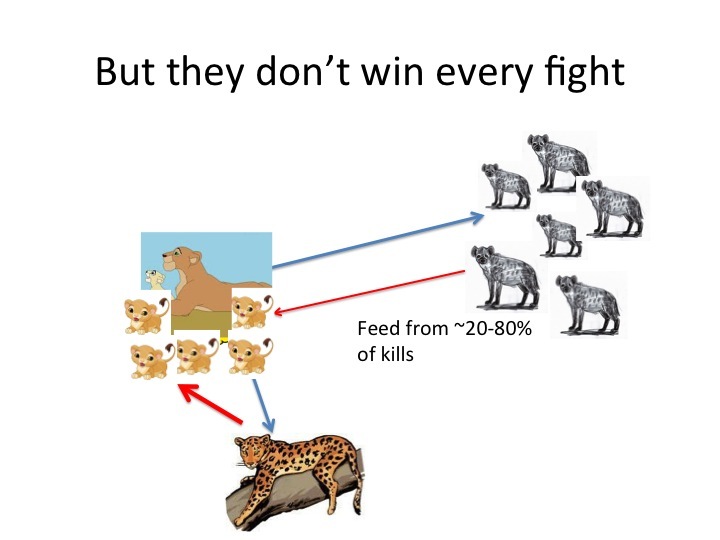 Carnivores throw a bit of a wrench into our understanding of coexistence – even when they don’t eat exactly the same prey, they harass each other, steal food from each other, and even kill each other – and these aggressive interactions can result in dramatic suppression or even complete exclusion of certain species. For example, there’s a fair bit of evidence that wild dogs have a tough time surviving in areas with lots of lions and hyenas – not because lions and hyenas kill wild dogs, but because they steal food from them. Since wild dogs expend so much energy hunting, they simply can’t afford to lose those calories to scavengers. These patterns aren’t actually unique to large carnivores – a lot of animals, from bugs to birds, interact this way. 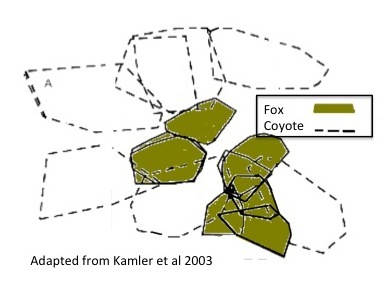 However, since carnivores range over such large areas, it can be challenging to understand their dynamics. That’s where the camera traps come in. The long term lion research project provides incredible amounts of detailed data on what lions do, where they are, and how successful they are at reproducing. 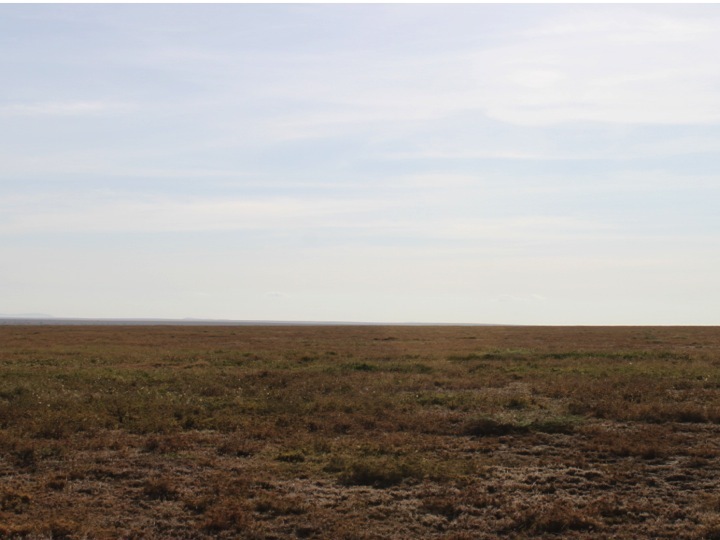 By adding the camera survey on top of the lion study area, I can collect information about the other carnivore species and integrate it with the detailed lion data to ask bigger questions than could be answered with one dataset alone. 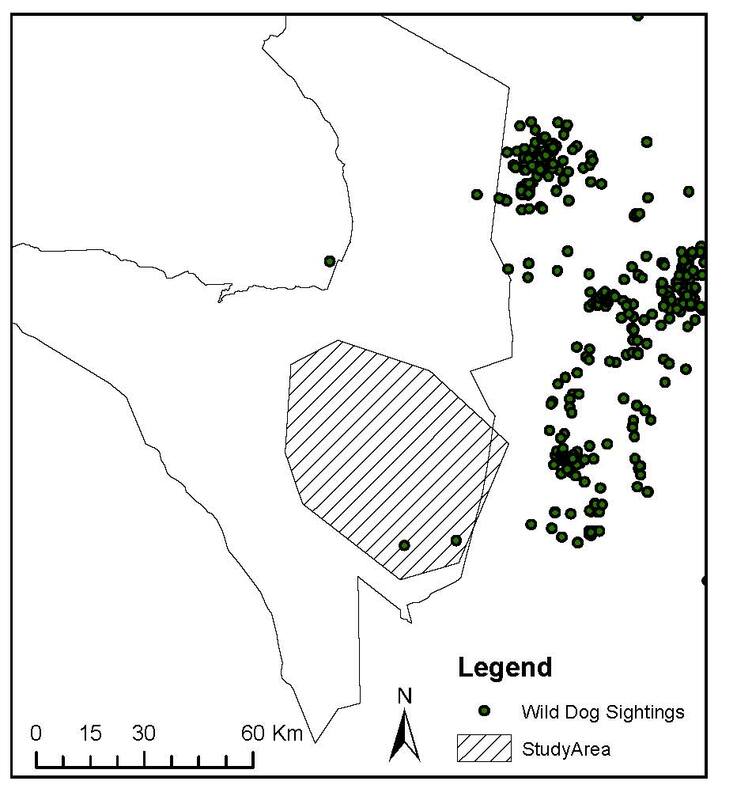 Unfortunately, there aren’t any wild dogs left within the study area, but I can still investigate how lions coexist with leopards, cheetahs and hyenas. It’s a bit gruesome when you get down to it — lions tend to dominate all the other species when it comes to one-on-one interactions, stealing their food or even just killing them for no apparent reason. 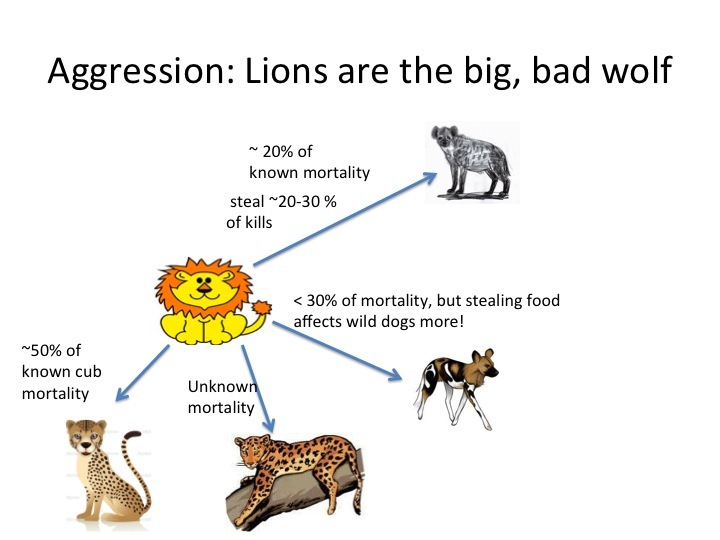 For example, lions kill somewhere between 25-55% of cheetah cubs! 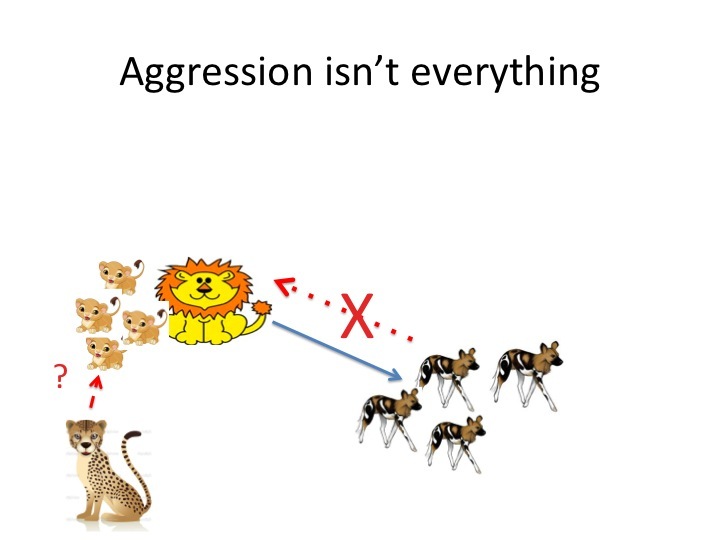 And you can see here Stan’s photos of lions just killing…and leaving…a leopard. Lions will also kill hyenas, but enough hyenas can be a pretty solid threat to lions – able to steal carcasses or kill their cubs. Leopards sometimes kill and eat lion cubs. We don’t yet know if hyenas and leopards do this at a rate that actually hurts lions in the long-term, but we’re hoping to find out. One of the key things I’m trying to find out (with a lot of green coffee and evening sessions) is how these species use their habitat with respect to each other. 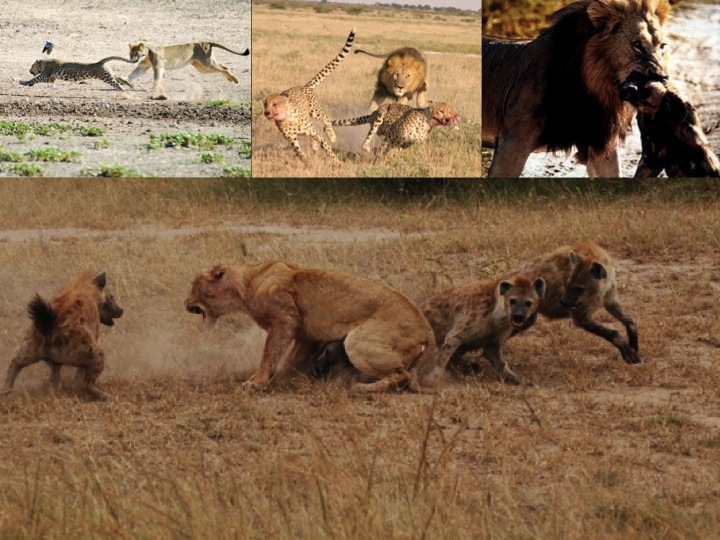 Research in other ecosystems shows that smaller carnivores (those that usually lose a fight) can get pushed out of large areas, existing sort of in the ‘no-man’s land’ between top carnivore territories – and when this happens, their numbers can plummet. However, if the smaller carnivore can just avoid the larger one within its territory, they might be able to coexist. 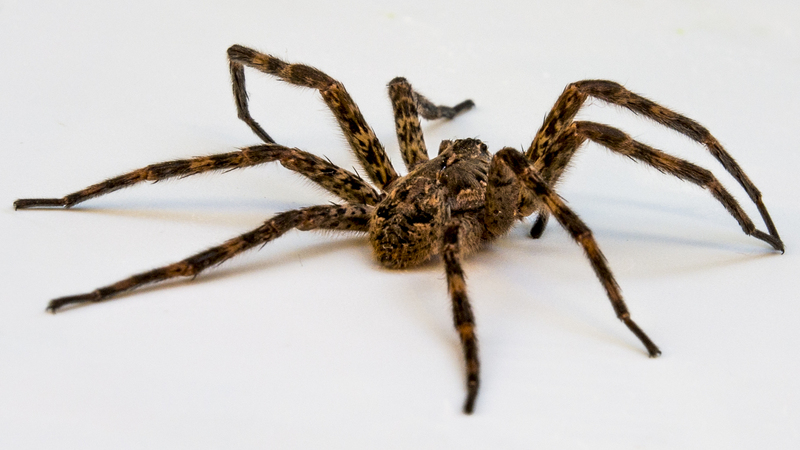 A lot of this depends on the habitat complexity – for example, in open areas, it’s harder for the smaller guy to hide. The camera traps let me evaluate these different patterns of avoidance to understand how lions, hyenas, leopards, and cheetahs all coexist in Serengeti National Park. Once we understand their dynamics in Serengeti, we can hopefully understand why they do or don’t coexist elsewhere. It’s a pretty cool science question – and it’s also an amazing adventure. I head back to Serengeti this January for my final field season, and am looking forward to sharing the adventure with you on this blog.